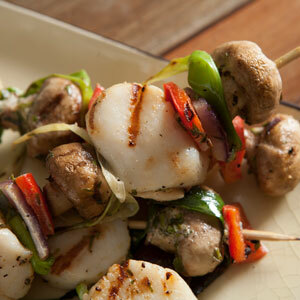 Take the mystery out of seafood, greens and frozen entrées with these helpful tips and recipes! 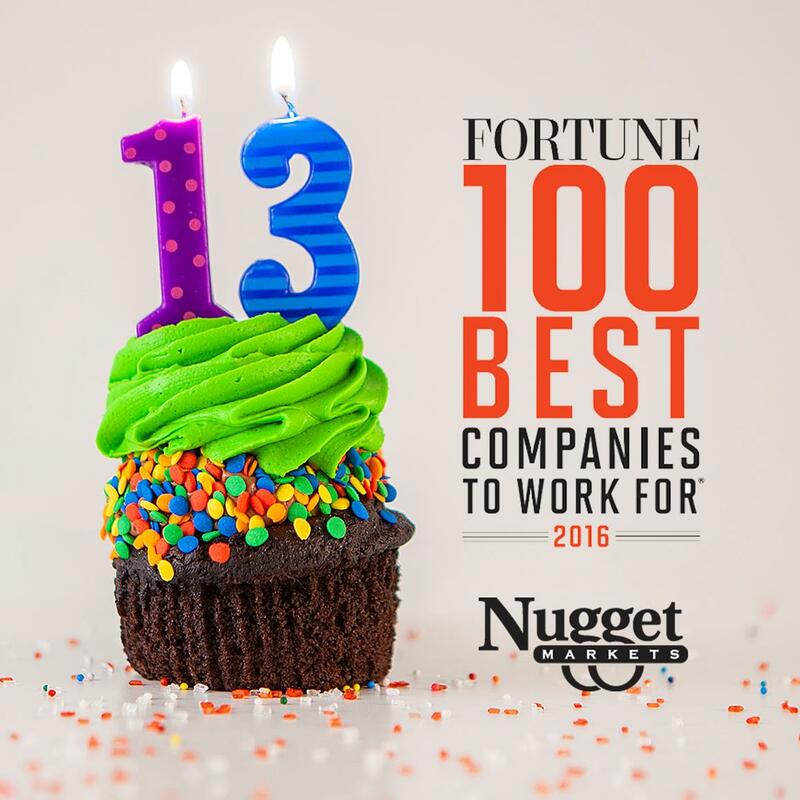 Just when you thought it couldn’t get any better, FORTUNE Magazine announced that Nugget Markets is #13 on this year’s “100 Best Companies to Work For” list! We have been honored to be on this national listing for the past 11 years, and ecstatic to climb so high on the list in 2016! 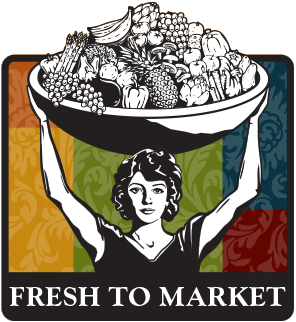 We’re taking the mystery out of seafood, frozen food and all the great greens out there, ready for the eating! For one, Nugget Markets is proud to support and participate in sustainable fishing programs. Keep reading this article to learn just what that means. 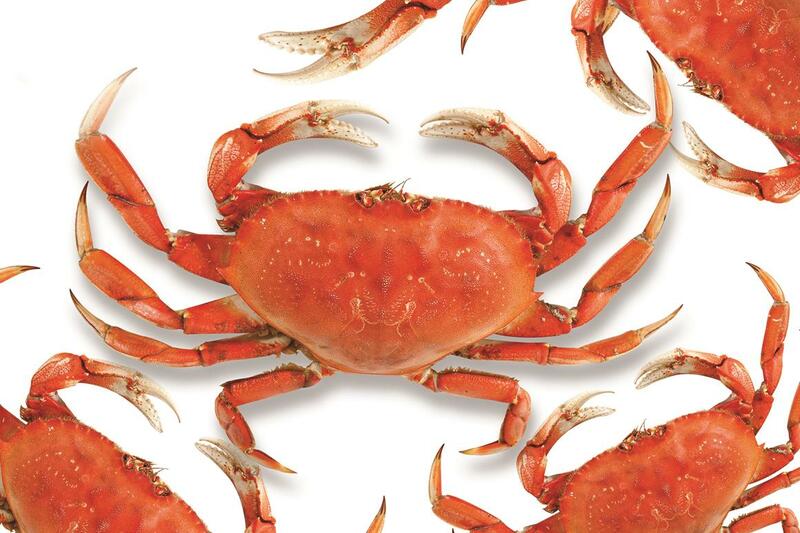 Salmon, halibut and crab are culinary staples of the sea and great additions to a healthy diet. Learn how to cook these sustainably harvested favorites with these tasty Nugget Markets recipes. While there may be plenty of fish in the sea, shellfish can be just as tasty! These crustaceans and mollusks are not only tasty, but also have their own list of health attributes great for a healthy diet. 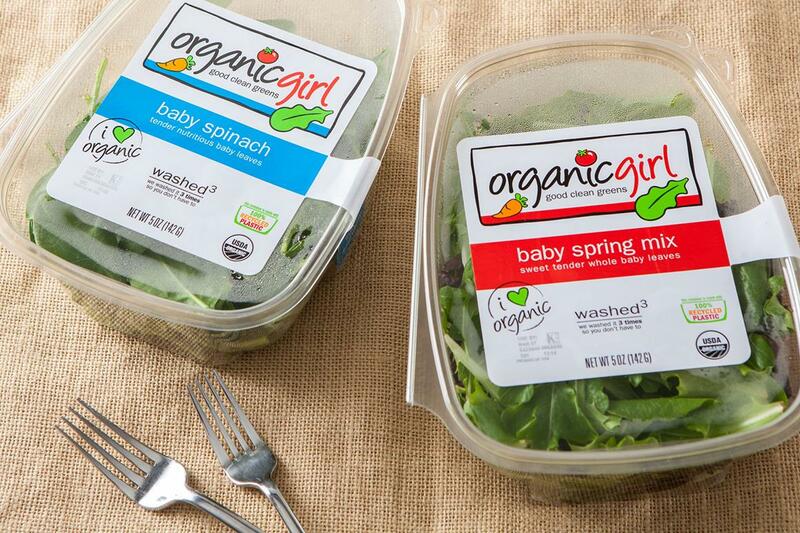 Add some greens to your seafood feast with the variety of Organic Girl options in Nugget Markets’ produce departments. From salads to sandwiches, smoothies to a bed of greens for a salmon fillet, the possibilities are endless! Check out the featured varieties and recipes for inspiration. Sometimes, you need a healthy option on the go. 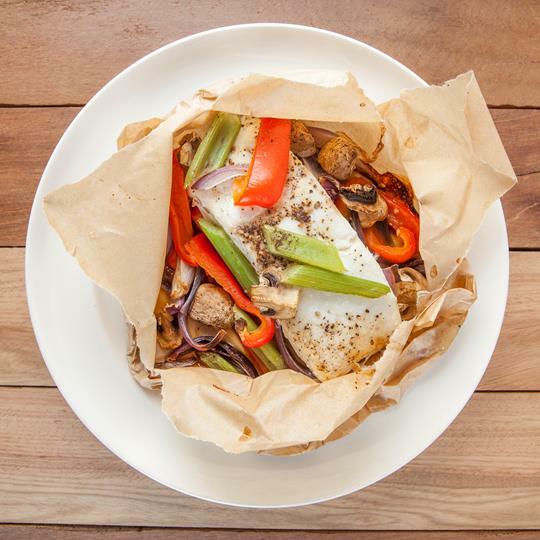 Frozen meals provide a grab-and-go option that make one less thing to worry about. 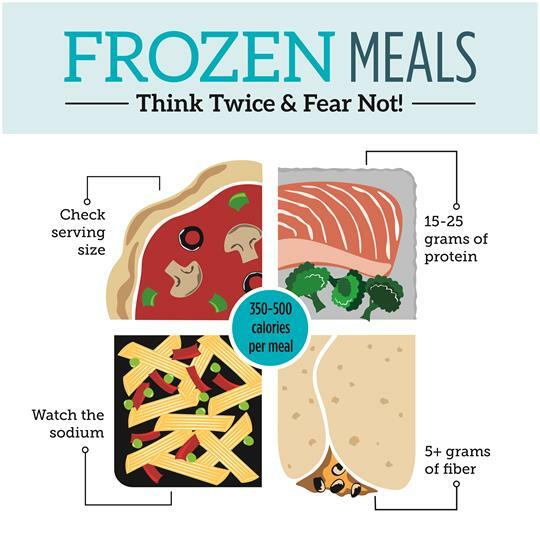 Here are a few simple principles to apply when looking throught the frozen aisle for a healthy option. 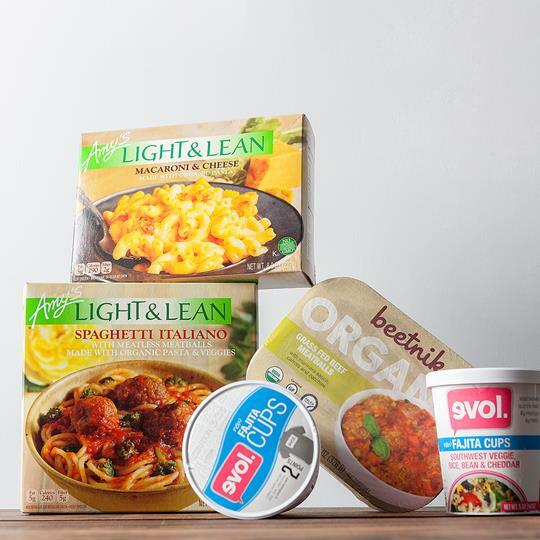 Whether you stay Organic, eat Local, or are Vegetarian, it’s easier to enjoy delicious, convenient frozen meals for every lifestyle. These are some of the great options that fill the freezer aisles at Nugget Markets. Join up to 7,500 beer enthusiasts in the finale event of Sacramento Beer Week! Enjoy live music, good food and, of course, some of our region’s best craft beers from more than 100 local breweries. Join the fun at the 10th Anniversary Celebration of California’s Artisan Cheese Festival! Meet cheese-makers, chefs, cheesemongers, artisan vendors and other experts of the craft. Pour on the savings with this week’s extra saucy Secret Special: Nugget Markets’ chef-prepared Bottled Dressings & Marinades! 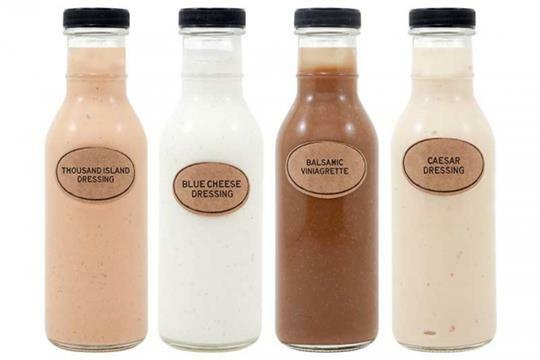 Amp up an ordinary sandwich, salad or steak with a dash (or a slather) of these gourmet dressings and marinades fresh from our deli. This Friday and Saturday, March 4–5, grab a few bottles of your favorites for 50% off! Limit 4 bottles per guest.